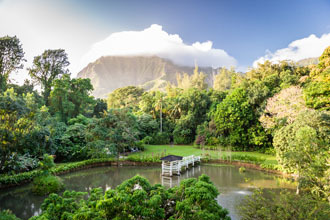 Haiku Gardens offers views second to none, award-winning food infused with local flavors, and a staff full of aloha. Not only will you, but your guests too, leave with a treasured memory. View photos from real weddings to see for yourself! 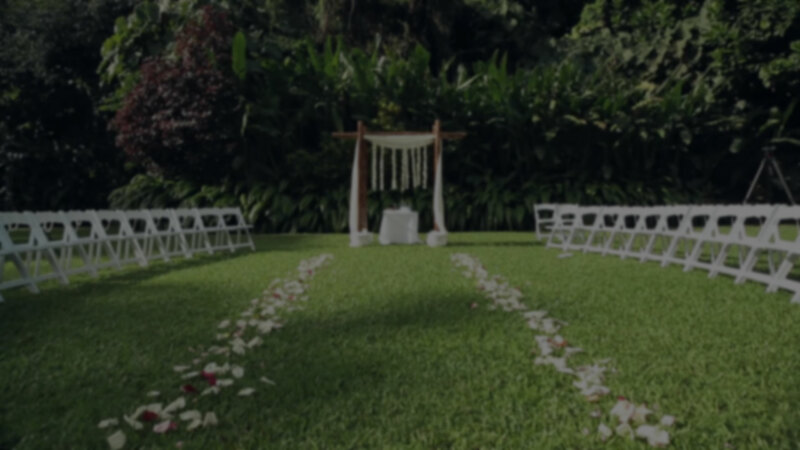 As your one-stop shop for everything weddings, Haiku Gardens created packages for every couple. Choose a package that fits you two best, or completely customize your own! 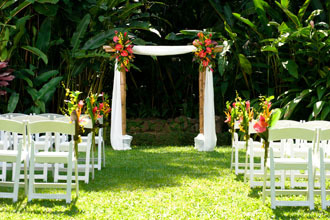 Click here to start imagining your beautiful garden wedding! Please feel free to contact us with any additional questions or to schedule a personal tour of the Gardens!